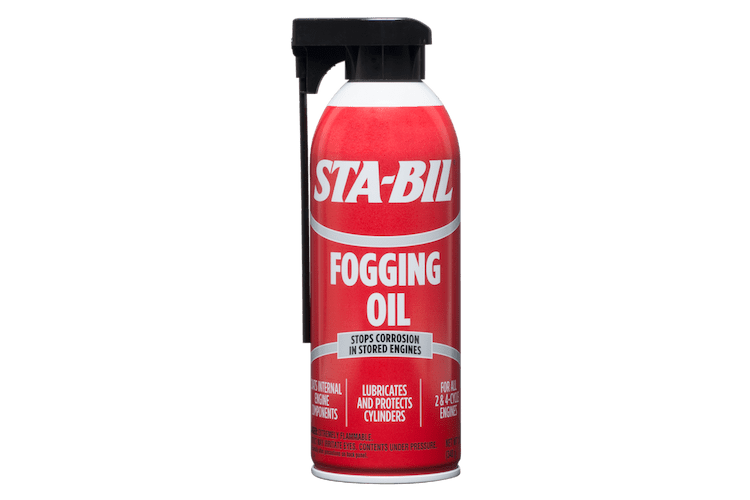 STA-BIL® Fogging Oil is rated 4.6 out of 5 by 47. 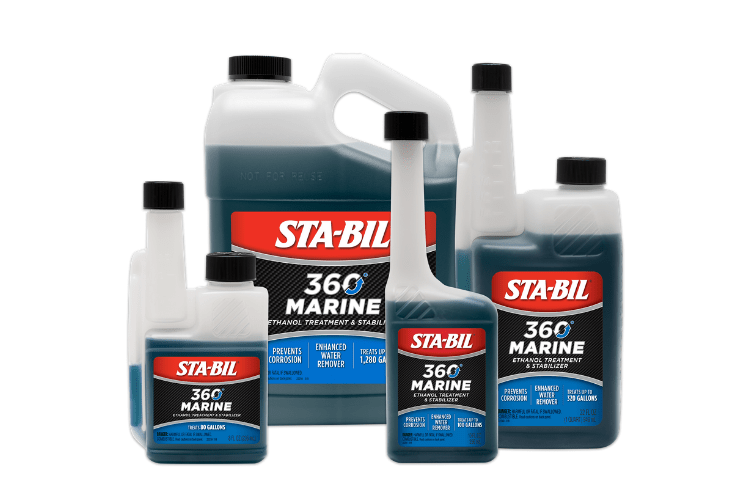 Rated 4 out of 5 by JJOHNSON from Engine Storage Solution I know engines can corrode when sitting for long periods. I have squirted oil in spark plug holes, but how dispersed is it? 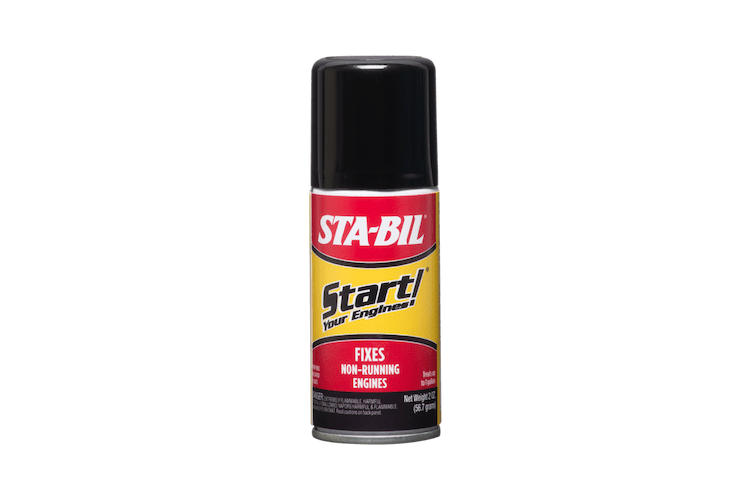 With this spray, you spray it in the intake for 10 seconds with the engine running, then turn it off. Then remove the plugs and use the spray tube to squirt the inside of the combustion chamber. Voila, you have a well lubricated top of your engine, ready for storage. There are other (maybe cheaper) ways to do this, but I don't know of any that are easier. Rated 4 out of 5 by Hate Work from Hard to rate but trust Gold Eagle oroducts How can I rate a product I jyst received? As what it can do over years of use? 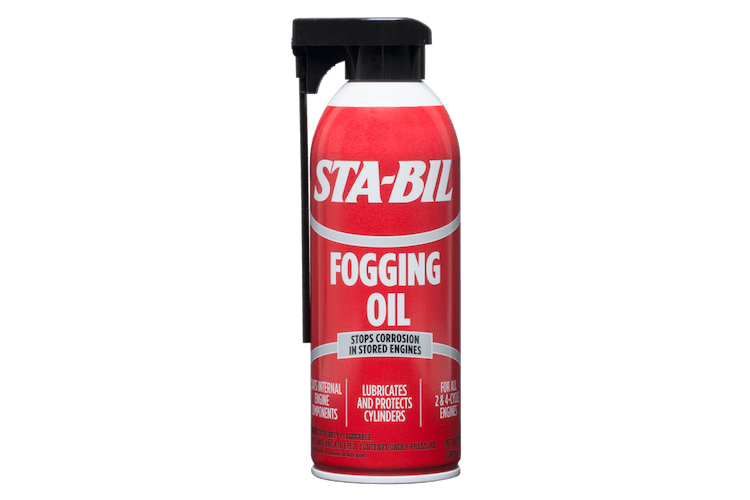 I trust Gold Eagle products as being top notch and suspect this fogging oil will also be. I followed the directions on my 4 cycle yard tools I put away for the winter. I expect eay start ups next spring. Rated 5 out of 5 by g90g00 from Great Winter Protection!! 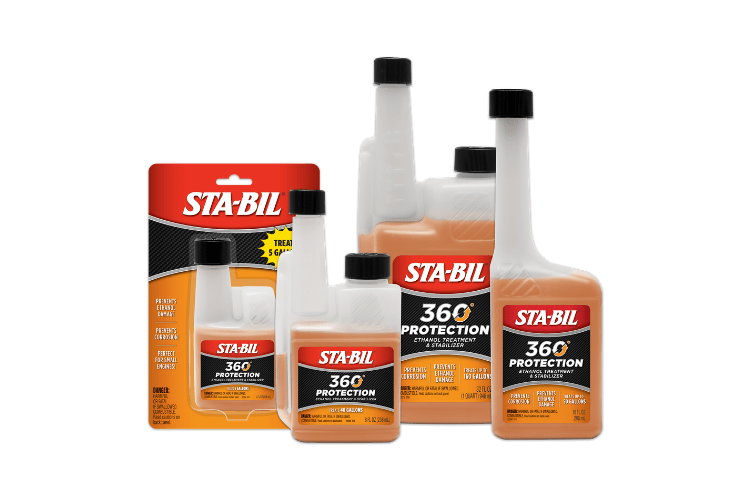 I have used this in all of my collector cars as well as my boat and motorcycles for over the winter protection. 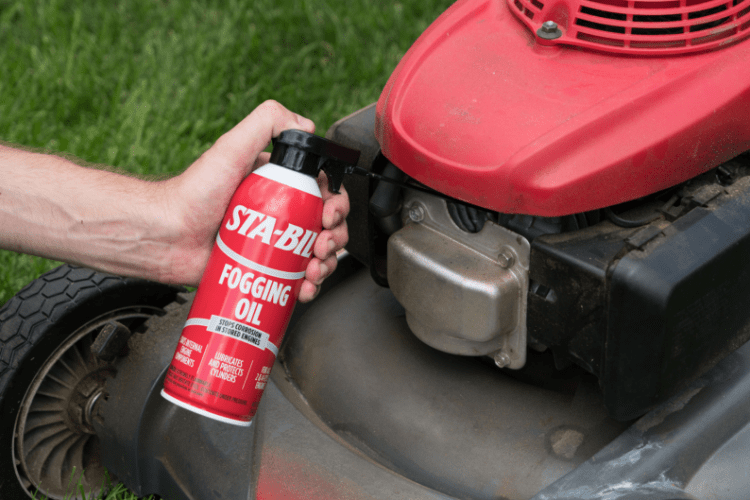 While I can't actually claim results without a tear down, the fogging action should provide way better surface coating than squirting oil in the cylinders. Rated 5 out of 5 by NEDiver from The best there is! 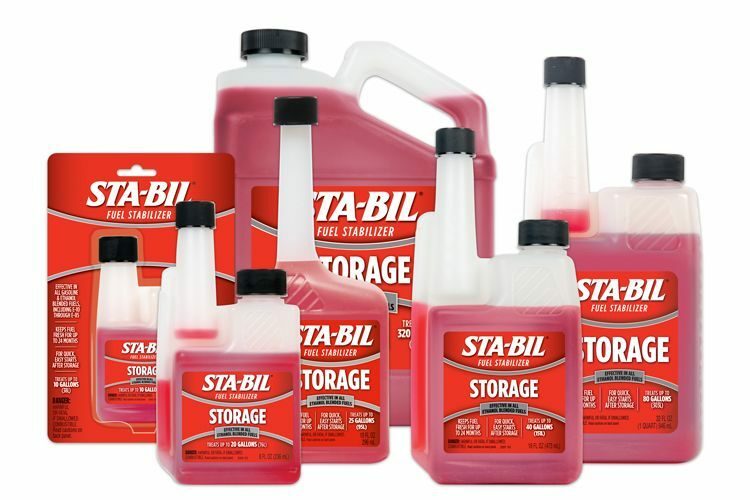 I use STA-BIL Fogging Oil in all of my power equipment, all three of my motorcycles and both of my outboard engines. Whatever other problems might develop when they're not being used, at least I can be sure sticky rings and valves won't be among them. Rated 5 out of 5 by JeepsterXX from Great stuff from a trusted company! Tried this in my boat and Harley this year and I'm very satisfied. Got that nice smelling colored smoke out of the exhaust to give me the confidence that this product did its job. Now for the lawn equipment, dang, I have to move to a warmer state!